Mission Services of London | Your Vote Will Make A Difference! Mahatma Gandhi once said: “the greatness of a nation and its moral progress can be judged by the way its animals are treated.” These powerful words speak volumes to the pet owners and animal lovers among us. There is an important bond that is created between pet and owner. 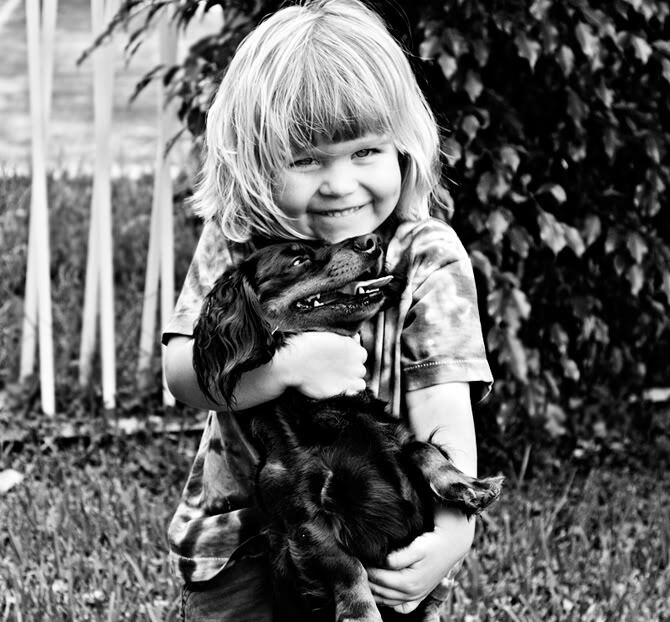 We nurture and protect those dogs and cats as they become true and valuable members of our own families. Each day, men, women and children face incredible hardships which force them to seek emergency shelter. 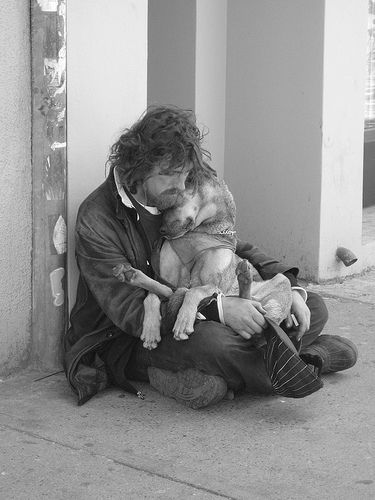 Mission Services of London has been dedicated to diligently serving this population for over sixty years but sadly, we cannot serve the four legged members who walk beside them. Companion animals are often left behind when individuals enter shelter. Two local veterinarians and animal rescue groups hope to change that. Mission Services of London is proud to partner with PAWS – Progressive Animal Welfare Services. This grass roots organization is in the process of launching a non-profit animal hospital right here in London. One of the many services that PAWS will offer is pet boarding for people who are homeless and staying in emergency shelter. PAWS is hoping to be the recipient of the Aviva Community Fund. This annual competition is changing Canadian communities by bringing great ideas to life. The most popular ideas, as determined by voters, will have a chance to win $150,000. To ensure that PAWS’ Non-Profit Companion Animal Hospital idea makes it into the semi-finals, we need to increase both the number of supporters and the number of votes per supporter. Please CLICK HERE TO VOTE for this important initiative. You can vote as many times as you like. We need to increase the number of people voting so please forward this information to everyone you can. Together, we can make sure that all animals flourish in a caring, respectful and responsible environment.